Without producer technical innovation the outlook for beef profitability is poor was one of the key messages from Teagasc at last week’s beef roundtable meeting. Teagasc was represented at the roundtable meeting by its Director Professor Gerry Boyle who gave explanation of the work that Teagasc is doing to disseminate information on best practice and efficient production to farmers. Boyle noted that profitability per hectare with beef systems is important. But, he said there are varying risks associated with different systems. 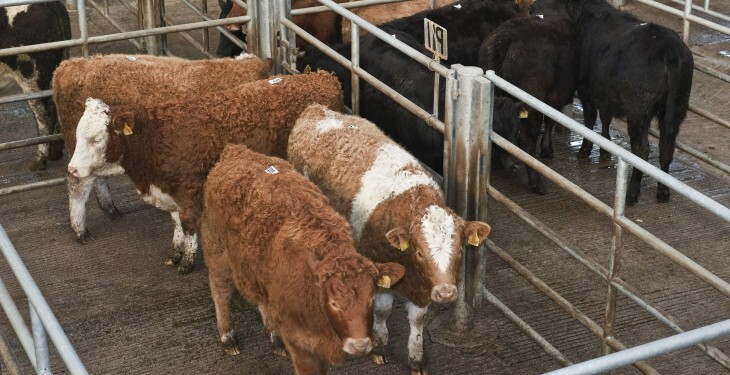 Market Risk – producers need to talk to processors, Weather Risk – can affect grassland management and silage quality, Management Risk – some systems more demanding, Facilities Required – higher costs associated with some. 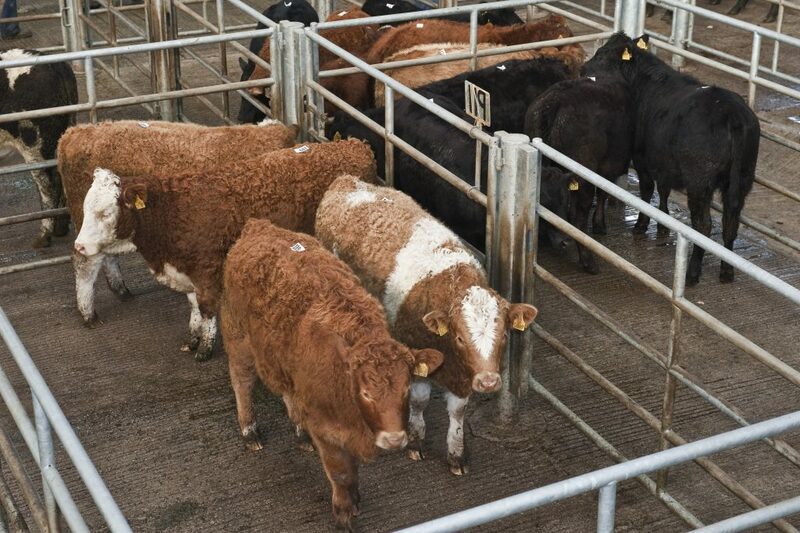 A major Teagasc open day for beef farmers and the industry will take place on June 18 in Teagasc, Grange, Co. Meath, focused on the applications of technologies to help beef farmers increase the profitability of their farming business. Dairy calf to beef systems incl. early maturing breeds.